Get a Free Consultation with Attorney Vaughn Wamsley or a member of his legal team. 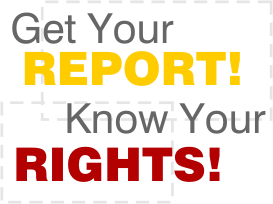 Know your rights, and how they can help you after a car, truck or motorcycle accident. Don’t hesitate, act today. If you or a loved one need this information, we will help you. Don’t waste time waiting in line, or taking time off work.